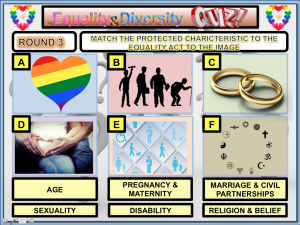 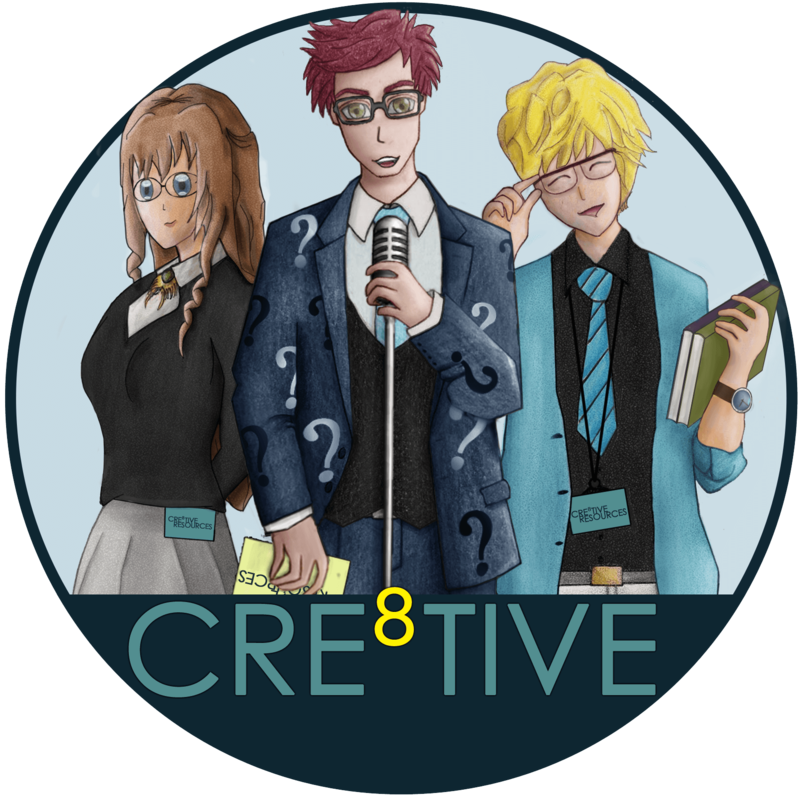 View cart “British Values Quiz – FUN/C8/QZ/13” has been added to your cart. Celebrating National Parliament Week. 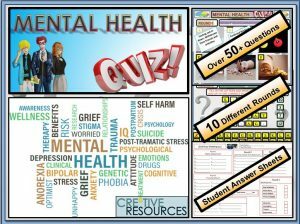 Here is a resource full of fun and engaging activities. 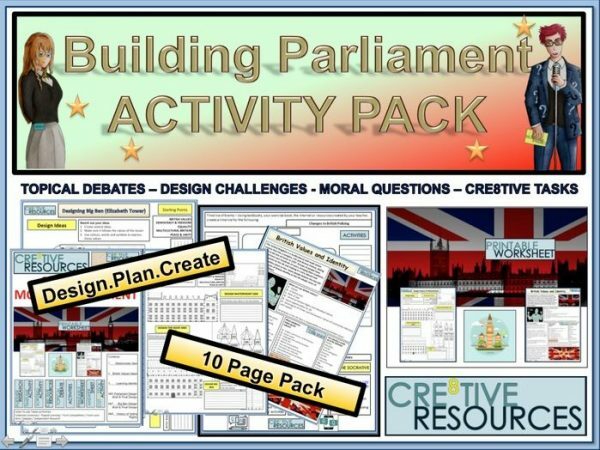 Including an opportunity to recreate a British Values themed Houses of Parliament and learn about the history of voting rights. 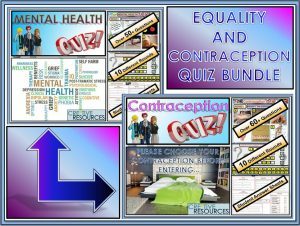 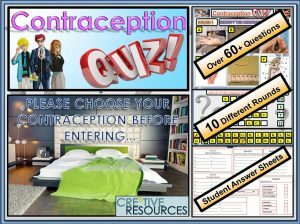 This resource could be used in Citizenship / PSHE / Humanities or form tutor sessions. 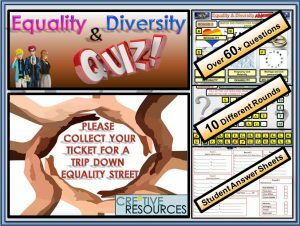 10 PAGE pack of a classroom-ready activity that will educate and engage students.